We are fortunate to have 13 dedicated community volunteers on the Foundation’s primary governing body, providing the organization with diverse board leadership, stewardship, oversight, and vision. The Foundation Committee appoints five of the seats, and outside appointing authorities select the eight remaining members. Committee members serve a maximum of two four-year terms. 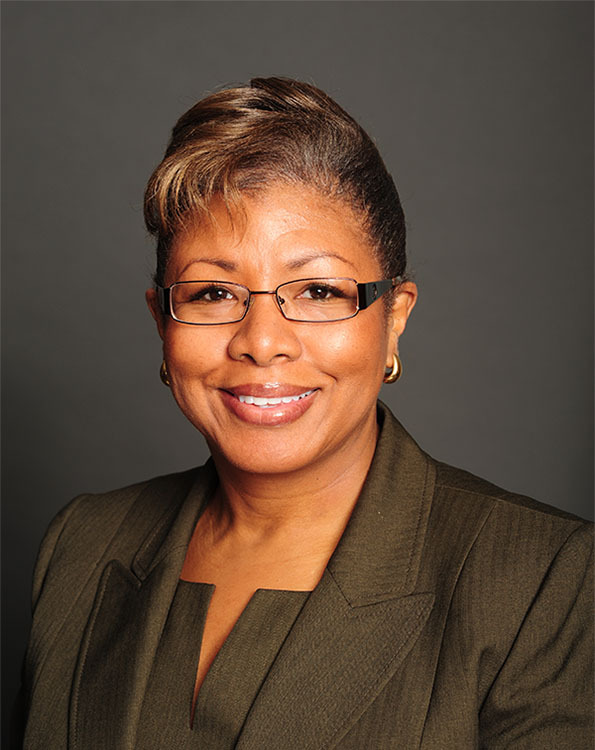 Evelyn P. Acree is a Senior Vice President and Business Banker with M&F Bank. She currently serves as secretary of the Winston-Salem Alliance Board and treasurer of the S.G. Atkins CDC Board. Evelyn serves on the Winston-Salem Chamber of Commerce, Salemtowne Retirement Community, and Winston-Salem Police Foundation boards and is a corporate reading volunteer at Ashley Elementary School. Alison Ashe-Card is an assistant director in the Office of Career and Professional Development at Wake Forest University School of Law. She currently serves on the boards of the Downtown Winston-Salem Partnership and the Winston-Salem Urban League. She is a past chair of The Women's Fund of Winston-Salem and the Black Philanthropy Initiative’s Advisory Committee. Joe Crocker is the program director of the Local Impact in Forsyth County program area at the Kate B. Reynolds Charitable Trust. He oversees the Trust’s Forsyth County grantmaking that focuses on creating an inclusive economy that benefits all residents, leaving no one behind, and improves the quality of life locally. 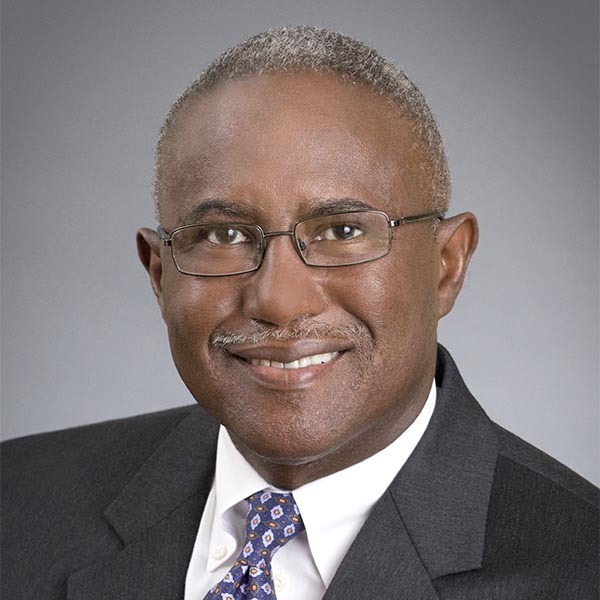 Mr. Crocker serves as vice chair of the NC Medical Care Commission and is a board member of the NC Housing Finance Agency, Crosby Scholars, and member of Capital Bank’s Community Reinvestment Act Advisory Council for the Triad Region. 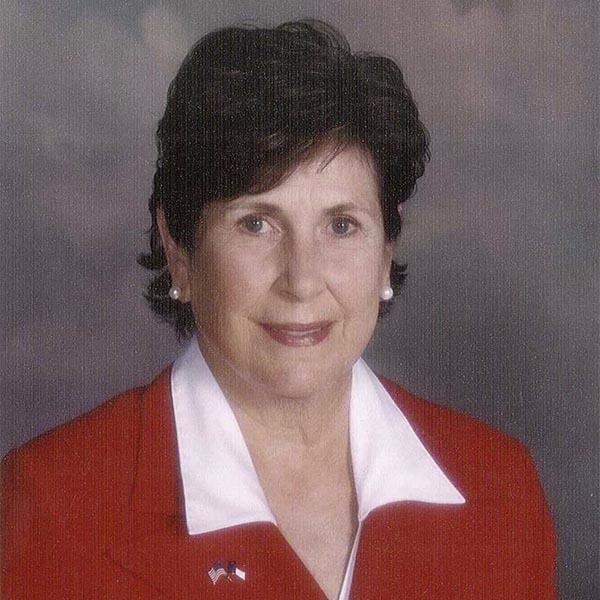 Linda Garrou (Chair) served seven terms in the North Carolina Senate representing Forsyth County. 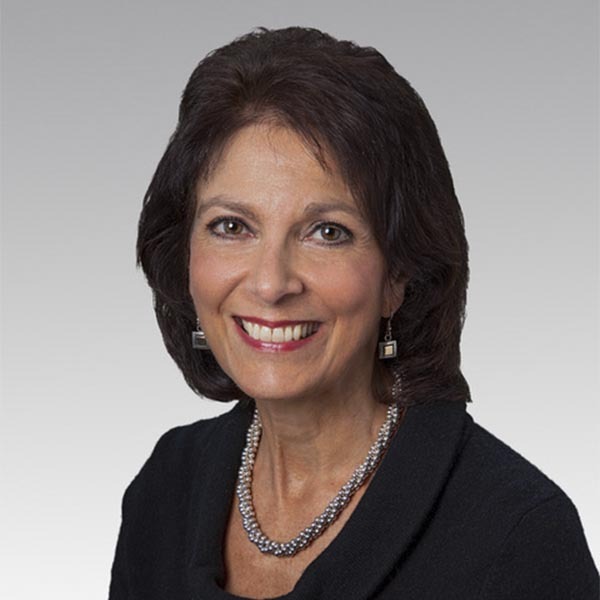 Garrou previously served as president of the Forsyth County Juvenile Justice Council, founding chair of the NC Child Advocacy Institute, and a member of the Novant Advisory Council, the UNC Board of Visitors, the board of Senior Services and the General Alumni Association of UNC-Chapel Hill. Other community service has included Habitat for Humanity of Forsyth County, YMCA of Northwest North Carolina, and the Junior League of Winston-Salem. Dr. Gary Green (Secretary) recently retired as president of Forsyth Technical Community College. 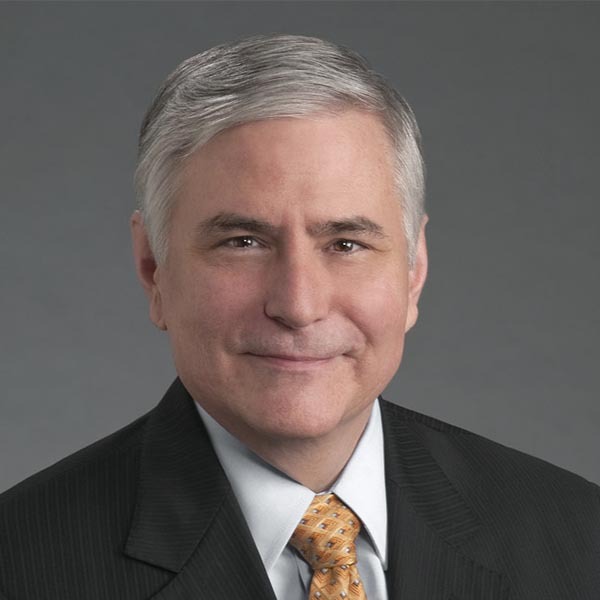 He serves on the Education Council for the Manufacturing Institute and has served on the American Association of Community Colleges’ Board of Directors and Executive Committee. 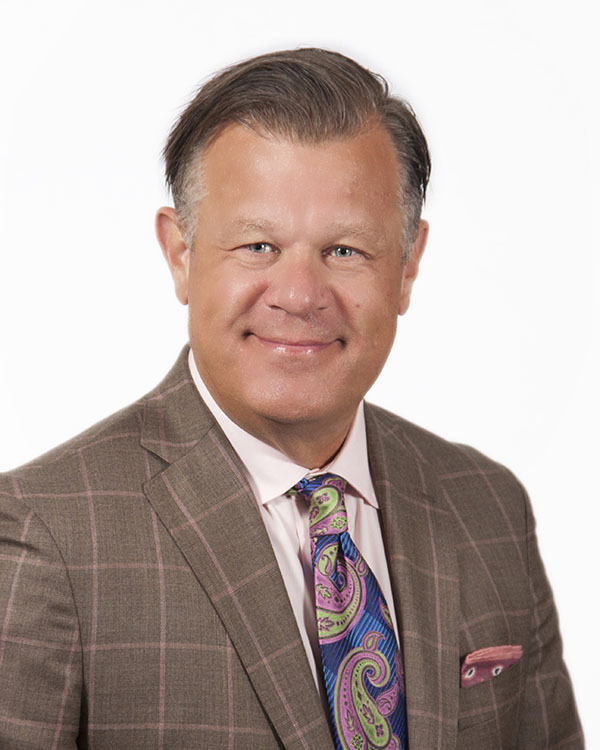 Dr. Green serves on the boards of Winston-Salem Alliance, the Winston-Salem Chamber of Commerce, Winston-Salem Business, Inc., and on the advisory board of Piedmont Triad Research Park. He is a frequent regional and national presenter on workforce development and community college issues. 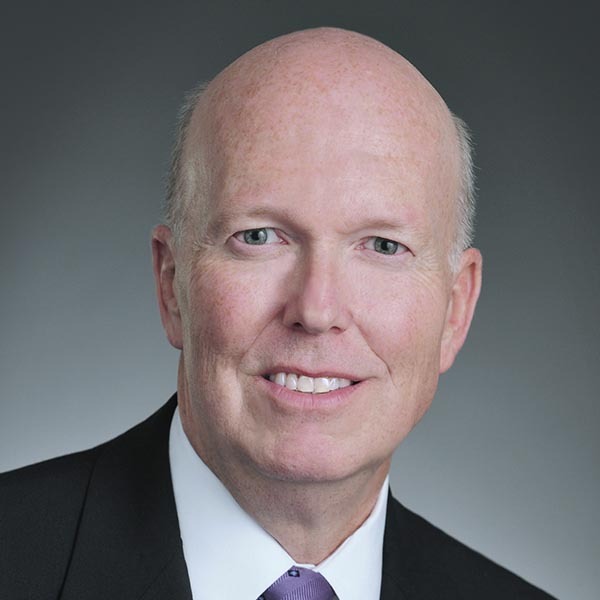 Ray Hand serves as senior vice president and executive director for BB&T Wealth Advisors. He currently serves as the chair of the elder board for Harvest Bible Chapel of Winston Salem and is the charter member and chair of the advisory board for Applied Family Services. He has served on the Certification Advisory Board of the Institute of Certified Bankers in Washington, DC, on the Editorial Advisory Board of Trust and Investments magazine as well as the board of Winston-Salem Industries for the Blind. 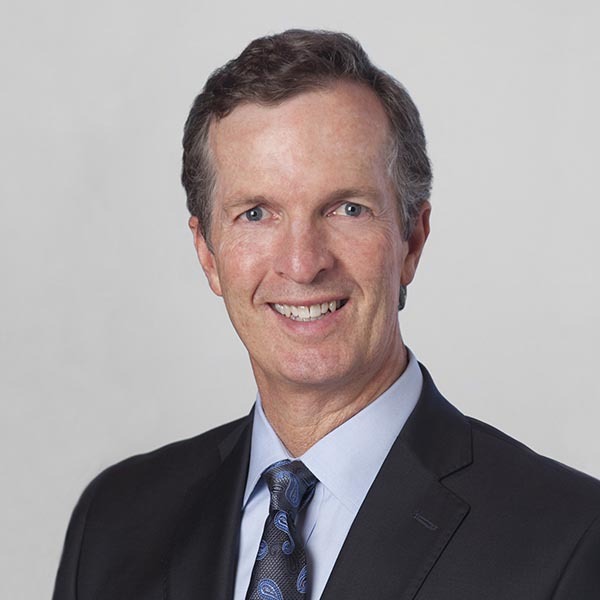 Jeffrey T. Lindsay is Novant Health's executive vice president and chief operating officer. He is current board chair of the Winston-Salem Chamber of Commerce and past board chair of the North Carolina Hospital Association. 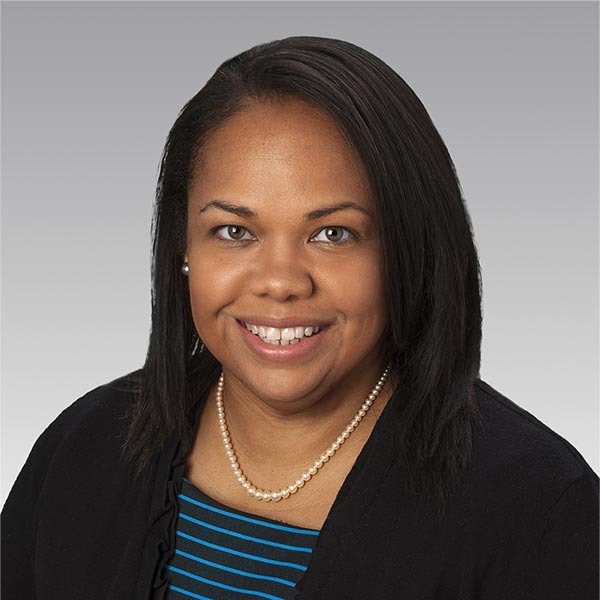 Lindsay also serves on the boards of the WinstonSalem Alliance, Winston-Salem Business Inc., the Centers for Exceptional Children of Winston-Salem, the Arts Council of Winston-Salem and Forsyth County, and the Winston-Salem Symphony. 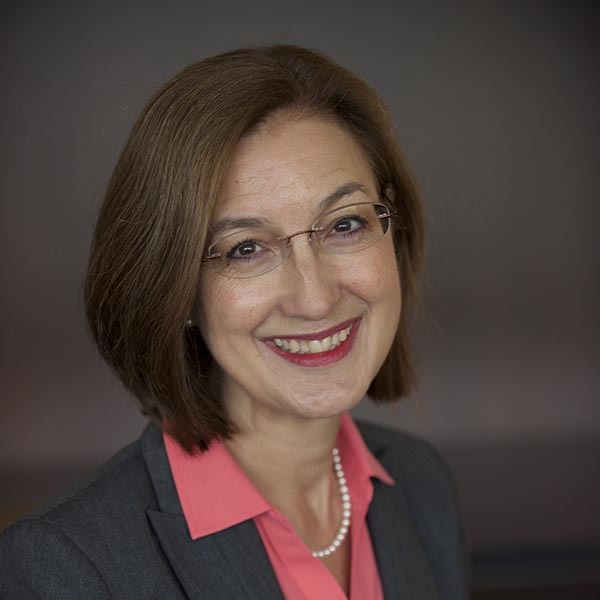 Lucia J. Marshall is a certified financial planner and wealth management advisor at Merrill Lynch, and a former senior vice president and private client advisor at Bank of America. She serves on the Finance Council of Saint Leo the Great Catholic Church and is a member of The Rotary Club of Winston-Salem. Her community involvement has included serving as past chair and board member of Crisis Control Ministry, board member of The Arts Council of Winston-Salem and Forsyth County, and board member of Pastor’s Pantry. 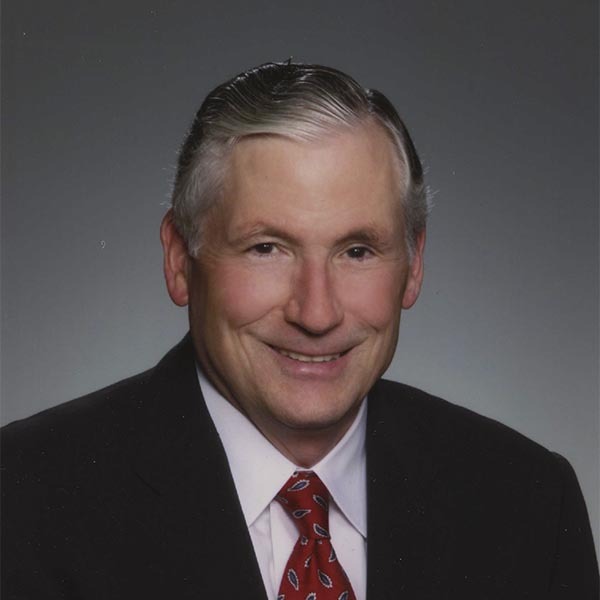 Dr. John D. McConnell (Treasurer) is chief executive officer emeritus of Wake Forest Baptist Medical Center and executive director and chair of Wake Forest Healthcare Ventures. He also holds the Gordon Haynes Chair of Urology at Wake Forest School of Medicine. Dr. McConnell serves on the boards of Senior Services, the Winston-Salem Alliance and the Wells Fargo Winston-Salem Advisory Board. 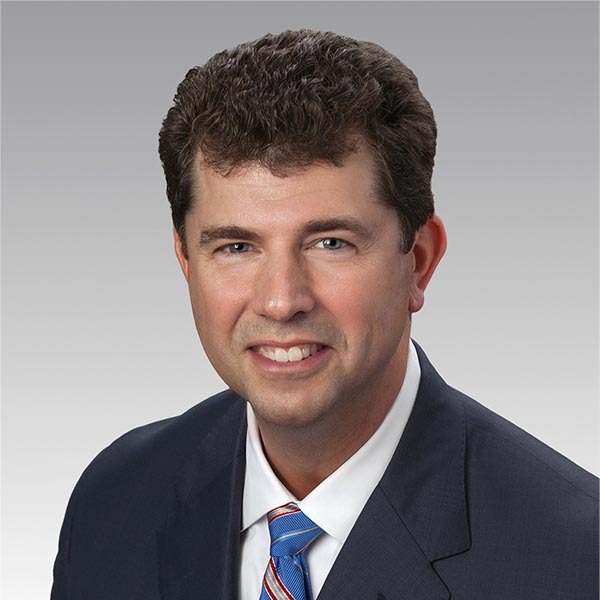 He is immediate past chair of the North Carolina Healthcare Association board and serves on the advisory board of Dioko, a healthcare IT venture capital fund. 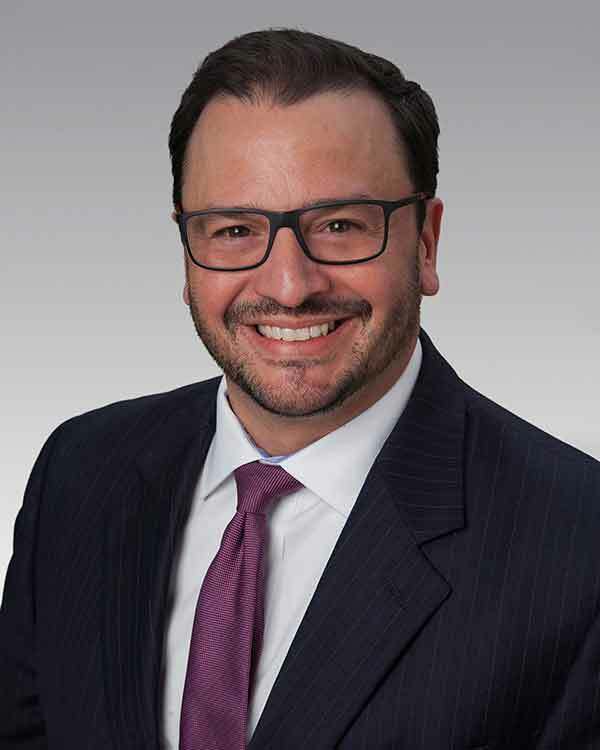 Oscar Santos is a senior vice president and leadership and professional development manager at BB&T where he and his team are responsible for enhancing leadership performance through education and training in areas such as diversity, inclusion, change management, unconscious bias, and interpersonal communication. He is active with several local civic and nonprofit organizations, including serving as United Way of Forsyth County Chair representing BB&T, as board member of Crosby Scholars and the NC Children’s Law Center and in a volunteer service capacity with the Latino community. Randall S. Tuttle (Vice Chair) is founder and partner of Trade Street Capital Partners, LLC, which specializes in private equity investments. In addition to his roles with the Foundation, he is the Chairman of the City-County Utilities Commission, a board member of the ABC of NC Foundation, and a Trustee of Leadership Winston-Salem. His past community leadership roles include the Creative Corridors Coalition, the Downtown Winston-Salem Partnership, the Arts Council of Winston-Salem and Forsyth County, Experiment in Self Reliance, and Big Brothers Big Sisters. Mike Wells is a partner with Wells Law. He serves on the Board of Trustees of North Carolina Baptist Hospital and on the North Carolina Board of Transportation. He previously served on the boards of Winston-Salem Business, Inc., the Winston-Salem Alliance, the Legal Aid Society of North Carolina, and on the Board of Trustees of WFU Baptist Medical Center. He is past board chair of the United Way of Forsyth County and past president of the North Carolina Bar Association. He authors a monthly legal column in the Winston-Salem Journal and is also the author of What I’ve Learned about Life on the Way to the Courthouse. A selection of his courthouse stories were recorded for local National Public Radio affiliate WFDD and for the North Carolina National Public Radio network.